InFocus has unveiled its top-notch smartphone, the M810 in India. 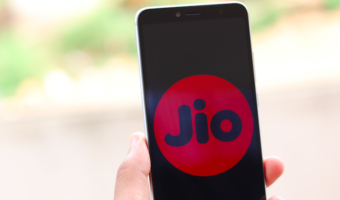 The device comes with a 5.5-inch Full HD display with a resolution of 1920 ×1080 pixels and is powered by a 2.5 GHz quad-core Snapdragon 801 SoC paired with 2GB of RAM. There is 16GB of internal storage on-board, which can be further expanded up to 64GB via microSD card. The M810 runs Android 5.0 Lollipop with InFocus’s Inlife UI on top and sports a 13-megapixel rear camera with true tone LED flash, along with a 5-megapixel front camera. 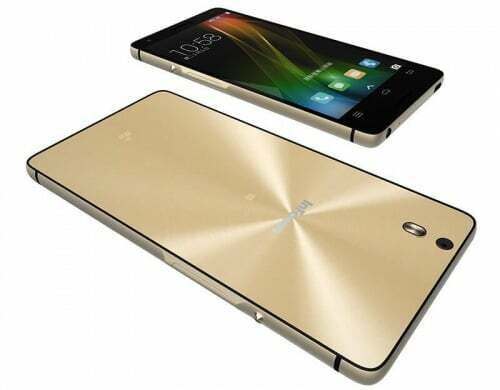 It has been crafted in a metal frame with a thickness of 6.99mm and weight of 156 grams. The device supports connectivity features such as 4G LTE, 3G, Wi-Fi, GPS, USB OTG, and Bluetooth 4.0. 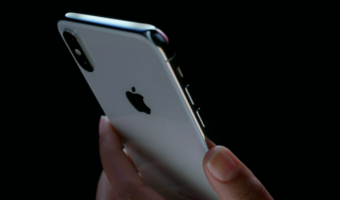 It is backed by a 2,600mAh battery. 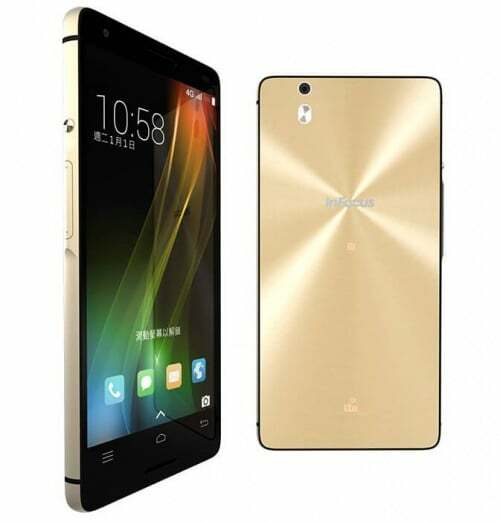 The InFocus M810 is available in Gold color, for a price of Rs. 14,999. It will be an Amazon exclusive product, and will go on sale from July 15th. Sachin Thapar, country head, InFocus India said,”The premium device aesthetics of the M810 delight and enchant like nothing else in the market. The phone is the result of a relentless pursuit of design and visual excellence. Each facet of this marvel is comparable only to products that belong to the highest echelons of luxury. The gleaming glass case immediately reminds you of the chrome finish that the most high-end cars sport and the matte metallic portion is an instant throwback to the dials of some of the most exclusive time-pieces in the world,” he said. Awesome spec. Nice design as well, which will be better than Mi series.